May 2016, Dubai – Summer: the best time to visit London, when the city simply comes alive, teeming with life and atmosphere – as well as hopefully, a little warm weather! Come rain or shine, a music festival is the quintessential British summer activity – and what better setting for music, food, friends and sunshine than Hyde Park, which this July, plays host to the British Summer Time Festival. 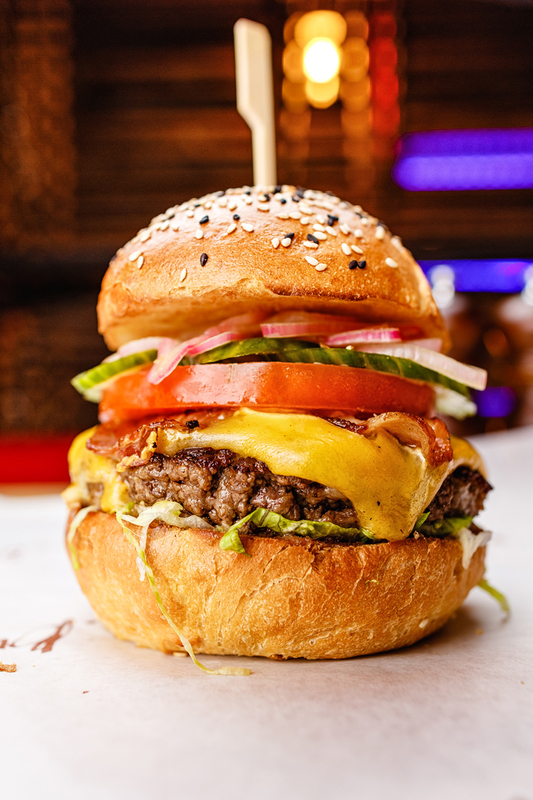 To be in with the chance of winning an all-expenses paid trip to London – home of the original Burger & Lobster – including tickets to the British Summer Time Festival, simply visit Burger & Lobster Dubai, and snap a selfie whilst enjoying your chosen dish. 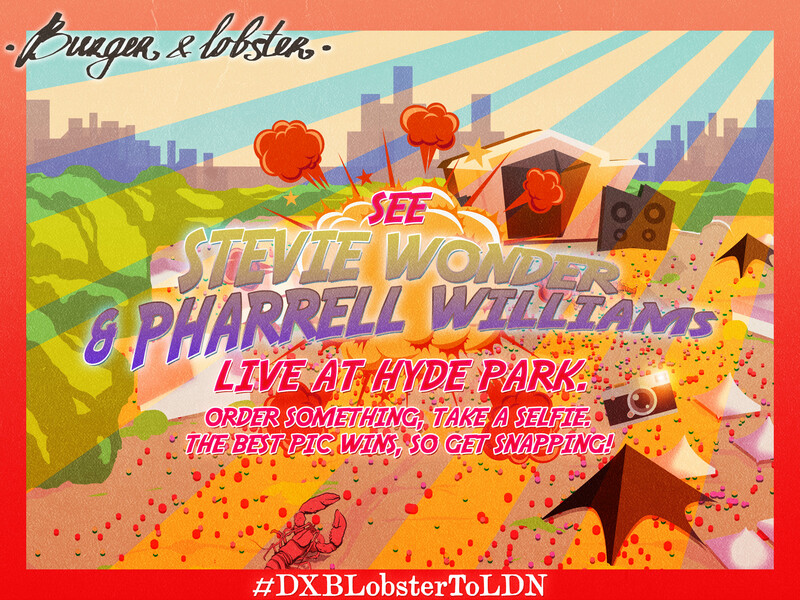 Upload the pic to your personal Instagram page, or visit the official Burger & Lobster Facebook page to post using the hashtag #DXBLobsterToLDN. Looking for more? 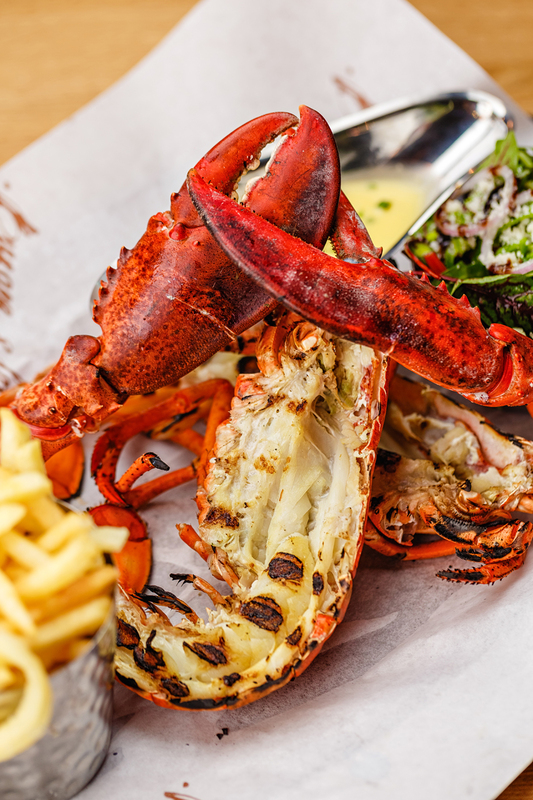 You get to bring a pal along for the ride – after all, Burger & Lobster is all about sharing, right? The prize includes return flights, lunch at the original Burger & Lobster in Soho, accommodation, tickets to the British Summer Time Festival, with headline acts Stevie Wonder and Pharrell Williams. 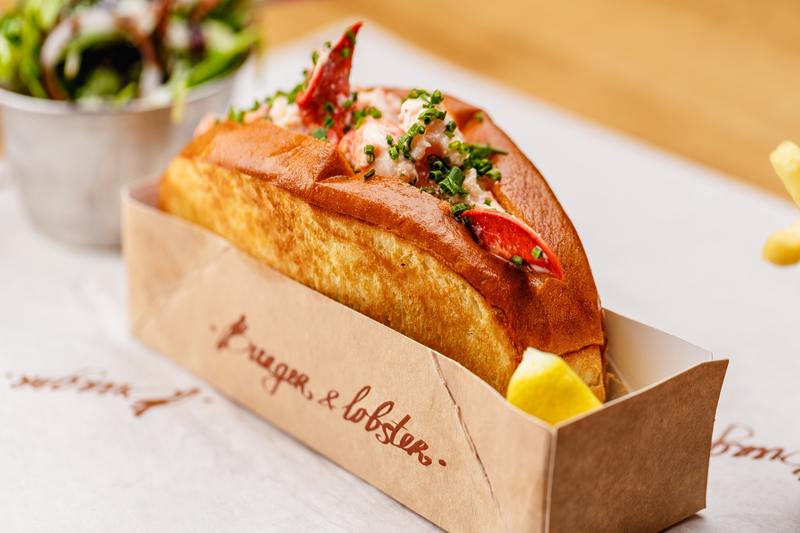 Escape the heat, and embrace the (changeable) London summer, with Burger & Lobster. The competition ends on 18 June 2016, with the winning photo to be announced on 20 June 2016.